The Rimfrost Goup takes great pride in its specialised krill-collecting vessel Juvel, operating in the Antarctic Ocean. It is a modern and safe vessel in great condition and the most advanced ship in its class. The Rimfrost Goup supports tight regulations and control to ensure the preservation of the Antarctic ecosystem. 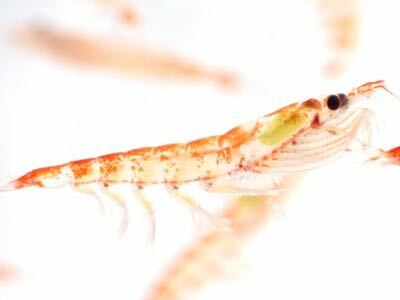 We are committed to providing high quality krill products through gentle processing and low environmental impact. 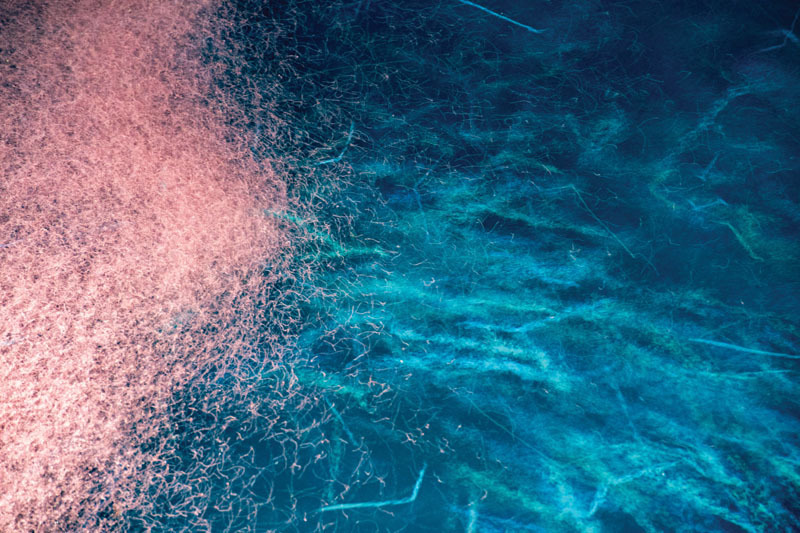 The Rimfrost Krill Collection consists of exclusive krill products gently harvested in the clean waters of the Antarctic Ocean. The incredible strength of krill comes from its high concentrations of efficient omega-3 fatty acids, high quality marine proteins and the powerful antioxidant astaxanthin, provided to consumers through the Rimfrost Krill Collection. 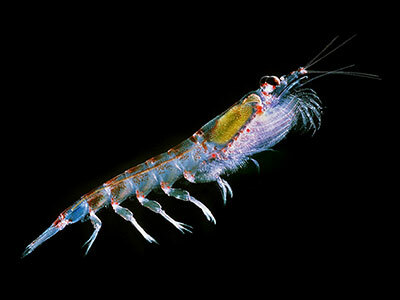 Rimfrost Sublime Antarctic krill oil is an effective source of marine omega-3 fatty acids bound to phospholipids. Krill is rich in astaxanthin - a powerful antioxidant that gives Rimfrost Sublime its distinctive red colour and protects the krill oil from oxidation. 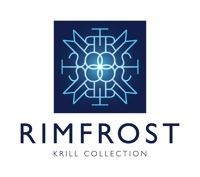 The unique composition of Rimfrost Sublime Antarctic krill oil creates a consumer friendly omega-3 product with no unpleasant aftertaste or reflux sensation. Marine omega-3 fatty acids are proven to have great nutritional value in our daily diets making Rimfrost Sublime Antarctic krill oil an excellent contributor to good health. 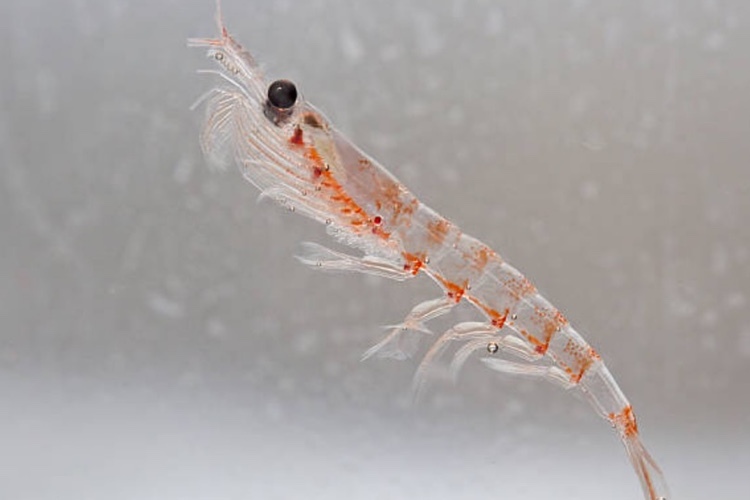 Rimfrost Pristine Antarctic krill powder is made fresh from Antarctic krill (Euphausia Superba). It is a novel dietary supplement savouring the intrinsic goodness of krill in a distinctive blend of phospholipid-bound omega-3 fatty acids, astaxanthin and high quality marine proteins. Rimfrost Genuine krill meal is a granule with a reddish-brown color and a fresh shrimp-like aroma and taste. 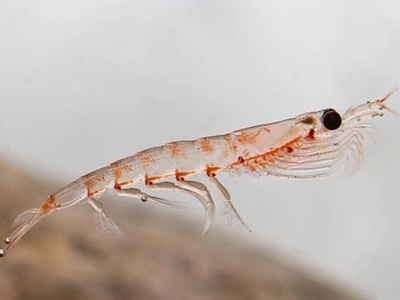 Rimfrost Genuine krill meal is the raw material produced on our vessel Juvel. 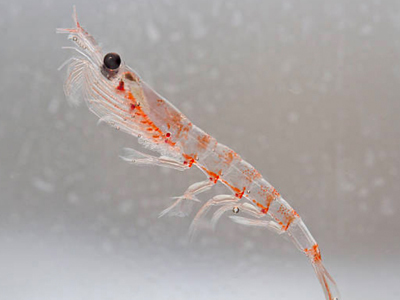 It’s fresh, it’s unadulterated – it’s simply krill.